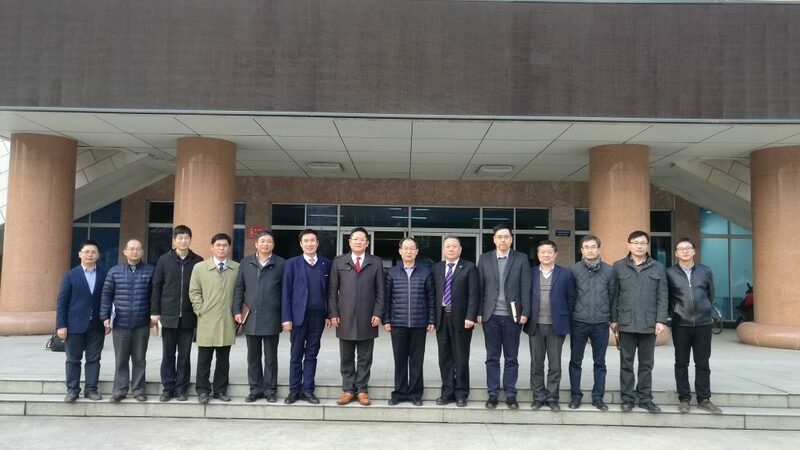 On 7th March, With the invitation from Xi’an University of Technology, the delegation of AEMG led by Mr. Roger LI, President of AEMG, visited Xi’an University of Technology. In the afternoon of 7th March, Prof. LIU De’an, Secretary of the Party Committee of the university, warmly welcomed AEMG delegation. 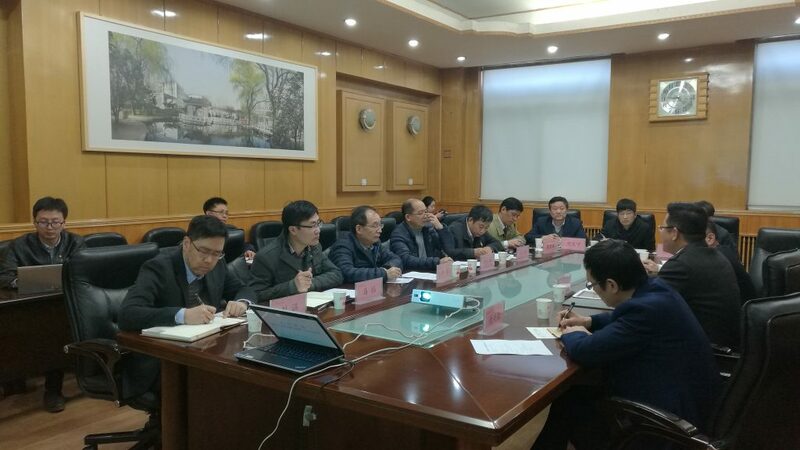 Prof. Li Yan, VP of the university chaired the meeting. The two parties had a detailed discussion on the cooperation and reached a broad consensus. The directors from the faculties express their strong interests and confidence to working with AEMG for their international education collaborations.